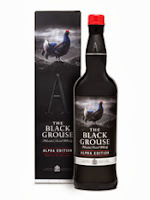 The Alpha Edition is the latest expression to be added to the hugely popular Grouse range of blended whiskies. The whisky was launched back in August and is being marketed as a richer, smokier version of The Black Grouse. It has been created using a higher percentage of peaty whisky, including some of much greater age, than in the rest of the Grouse range. Despite just being released, the Alpha Edition has already bagged a gold medal at the recent International Spirits Challenge 2013. We have finally broken our duck. 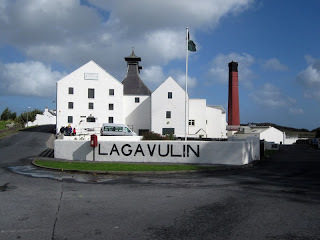 Last week we went to Islay, the island widely regarded as the 'home of Scotch whisky', for the first time. This why the blog has been a little quiet recently. 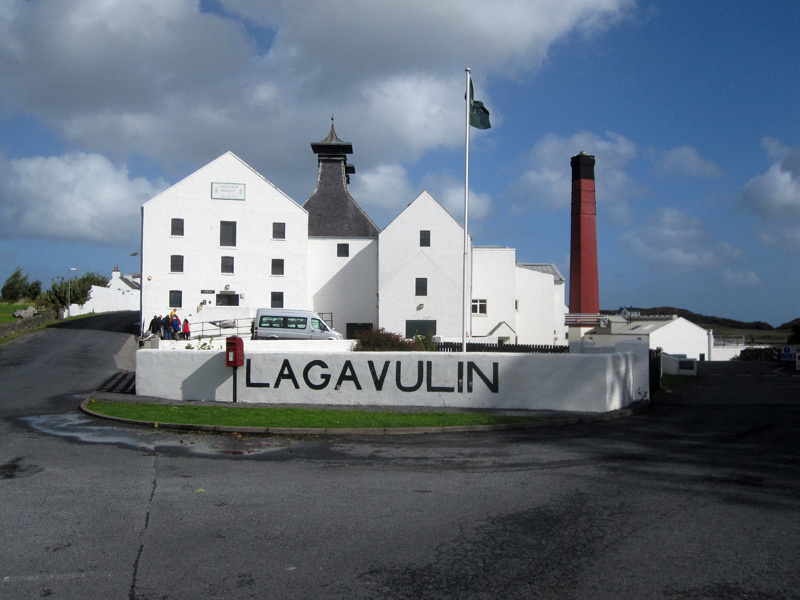 The island is famous for its smoky and peaty whiskies and is home to eight single malt distilleries. Whisky fans from all over the world undertake the pilgrimage in search of the homes of their favourite single malts. We were no different and have always wanted to go. The opportunity had simply never presented itself or timings had not been right. The Auchentoshan Virgin Oak is the latest new limited edition bottling from the increasingly popular Lowland single malt distillery. This news follows hot on the heels of a similar release from Auchentoshan's sibling distillery of Glen Garioch, which we have reviewed here. The whisky has been fully matured in ex-American virgin oak casks (the term 'virgin' refers to the fact that the casks have never had any spirit maturing in them before), which is rare in the Scotch whisky industry. The world of the independent whisky bottling companies can seem confusing, especially when in your whisky journey. However a few pieces of basic information can help - this opens up a huge new corner of the industry and offers many more products to choose from and taste. Essentially, these companies buy casks from the distilleries, or send them empty casks to be filled and stored, and then carefully choose when to bottle and release them. Around this time each year, there is always a ripple of anticipation around the whisky industry as people wait to see what Diageo, Scotland's largest producer of single malt whisky, are to release in their annual Special Releases programme. This programme is designed to showcase some of the most exceptional single malt stock from within their portfolio of 28 working distilleries, plus remaining stocks from those which have been closed. Some of these stocks have dwindled to almost critical levels. Now the waiting is over for this year, as they have announced the line up and details for the Special Releases 2013. They will be available from late October.